Today, we sold one set cellophane wrapping machine to South Africa. 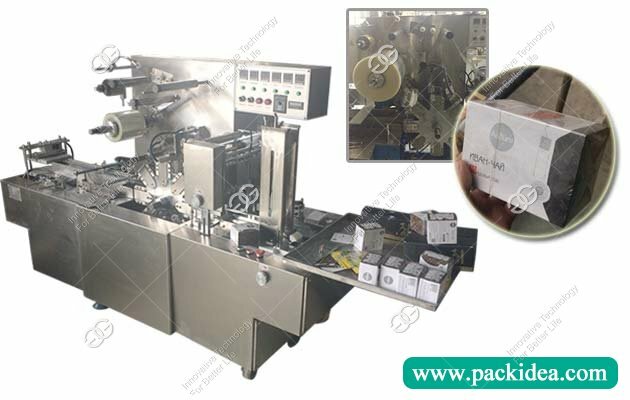 The South Africa customer is a cosmetic processor who wants to wrap the box with cellophane after the cosmetic is placed in the box. According to his box size, we introduce him the GG-200A, this is a standard model. 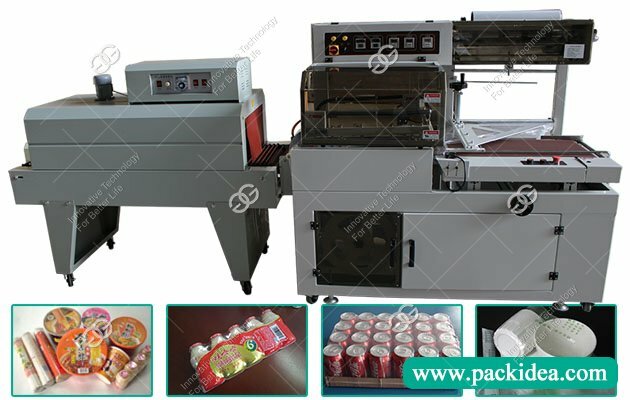 〇 The machine is suitable for wrapping a transparent film with anti-counterfeit and easy-pull lines on a regular box such as a rectangular parallelepiped or a cube. 〇 The action is that the cylinder drive, the servo motor feeds the film, and the length of the film can be adjusted at will. 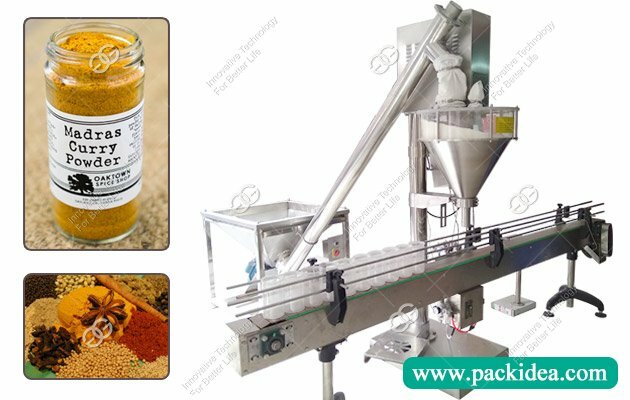 〇 The operation is stable and reliable, the speed is fast, the sealing is firm and compact, the sealing is waterproof, and the appearance is smooth and beautiful. 〇 The body is composed of high-quality and beautiful aluminum alloy or stainless steel frame and closed safety plexiglass shield. It can be wrapped in one piece, automatically delivered, folded, heat-sealed, packaged, counted, and automatically affixed with anti-counterfeit and easy-pull wire. 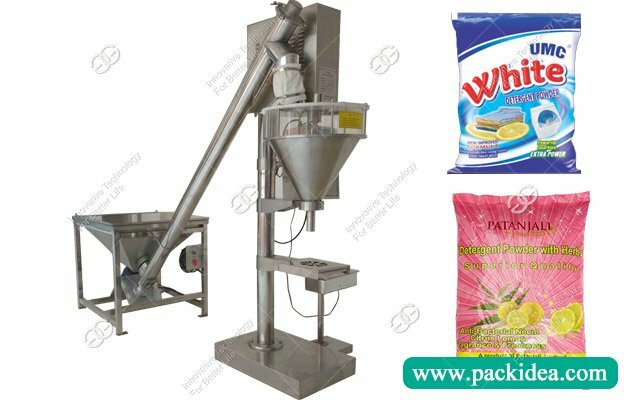 〇 Packing different sizes (length, width, height) can be packed with a small number of parts. 〇 Lightweight and dedicated, compact design, light and stable, easy to carry, easy to operate, clear function, special technical. 〇 Precision, CNC machining (computer) processing, imported materials and configurations have been optimized, durable and precise. If you also want to buy the machine and ship to South Africa or other countries, contact us for free.